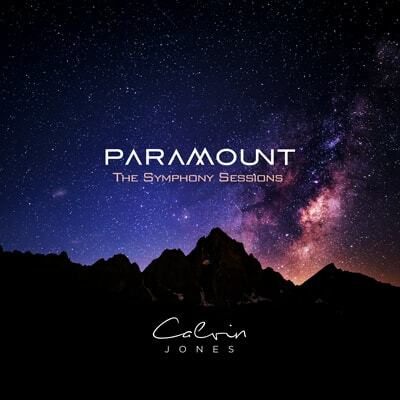 Paramount: The Symphony Sessions unites Calvin's American classical music roots with romantic and rustic tapestries. Highly accessible, these melodic new classic works are intensely beautiful piano sagas with lush powerful strings and full symphony that satisfy the deepest, inner most parts of the soul. Healing, inspiring, encouraging, meditative joy envelopes the listener motivating one not to escape life, but to take it on. Purpose, meaning, fulfillment, the feelings of love and hope are all takeaways from this release. Paramount is the 21st century grandchild of the great composers encompassing the winter scenes of Vivaldi, the cinematic anthems of Barber, the lullabies of Brahms, the sonatas and symphonies of Beethoven and Celtic inspired dance. Calvin, known for his spirited new classic compositions that have vaulted countless competitive performers in talent shows and pageants to the top, is at it again with his new orchestral work Paramount: The Symphony Sessions. One of the tracks is the new orchestral version of "chopsticks" which years earlier Calvin had reimagined for piano. Calvin's "Whitewater Chopped Sticks" had been performed by Miss Nebraska to win the Miss America 2011 crown along with state pageant winners Miss California, Miss Ohio, Miss DC and countless other local pageant and talent show contestants. Teaming up with writers, orchestras and studios from Los Angeles to Kyrgyzstan, Paramount is the culmination of several years of writing and performing. "The key," Calvin says, "is to surround yourself with really talented people". Paramount began when Calvin met orchestrator R.J. Miller of Denver (his current opus being the 500-page tome "Contemporary Orchestration" which his publisher cut down from 1000 pages). Calvin figured R.J. knew what he was doing and the two collaborated on his initial scores. Since then, Calvin has been performing with orchestras internationally honing his music along the way, adding slowly to his repertoire his compositions that were audience favorites. "Calvin’s music is a golden key to the hearts and minds of everyday people." One stop on his world tour was in Bishkek, Kyrgyzstan which brought him in communication with conductor and orchestrator Nur Omurbaev. Before this meeting, Calvin had been commissioned to write a sequel to his pageant favorite "Whitewater Chopped Sticks". Exploring his Celtic roots, he had been dabbling with a new Celtic melody, but writing for a client whose last name was Schwartz, he figured he'd better throw in some Beethoven. The result was "Celtic Joy" for piano. Miss Schwartz indeed won her statewide crown with the song but Calvin thought perhaps the composition merited even more. Nur, who had studied with Karl Jenkins ("Palladio"), collaborated with Calvin and orchestrated "Celtic Joy" which has since been performed to numerous standing ovations. Another stop in Kiev, Ukraine and Calvin connected with producer Serge Krutsenko and orchestrator Evgeniy Braga. This collaboration resulted in "Faith and Hope" as well as bringing to the orchestral stage Calvin's version of the Ukrainian Carol or "Carol of the Bellz". A stop in St. Petersburg, Russia resulted in a connection with conductor Mikhail Golikov. Teaching and conducting at the St. Petersburg Conservatory, Mikhail is also Artistic Director and Conductor of the Taurida International Symphony orchestra in St. Petersburg. Calvin returned later and recorded Paramount with Mikhail and the Taurida Symphony orchestra. You will bask in the rich soulful power of the 56 piece Taurida International Symphony Orchestra as they bring to life Calvin's compositions sending you on a musical roller coaster ride you will never forget. Also check out the special Kiev Remix of "Celtic Joy". Paramount contains approximately 44 minutes of soulful new classic music. Check out the samples on this page and order Paramount now to get your copy! Every once in a great while you come across a true Grand Master who changes how you experience music. These epic arrangements have re-baptized me in the belief that there are still authentic artists out there who can transport me outside of space and time, allowing me the privilege of getting lost in a breathtaking and masterful piece of art. Calvin effortlessly sets a high bar for life changing music and manages to unlock the senses, elevate your listening experience and take you on an unforgettable passionate journey, creating the perfect soundtrack to life, love and hope. This album had me at "October," which is perhaps my all-time favorite composition of Calvin's. I've been listening to his music for more than 20 years, and what a treat to find "October," now with the rich addition of a symphony, on this album. 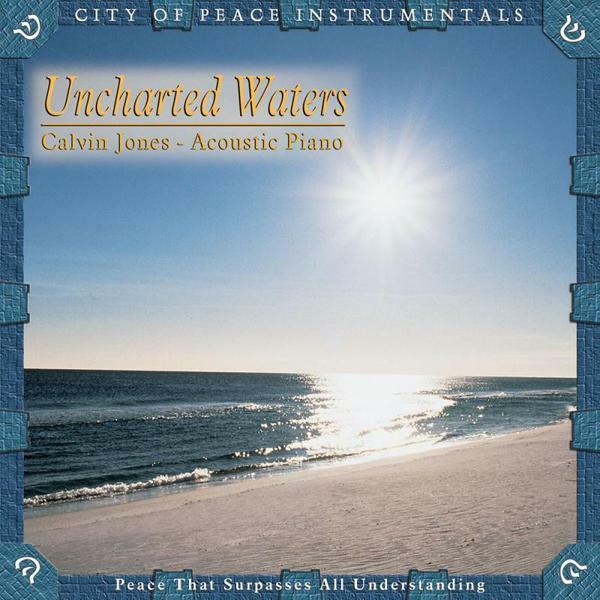 Calvin's music consistently weaves together energy, emotion and a peacefulness I enjoy. This is beautiful, expertly crafted music that will lift your spirits. 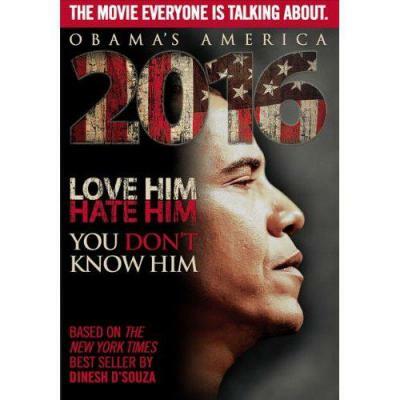 This would make a fantastic Christmas gift. Immediate Download of MP3 Files!